Julian Humphrys will be talking about how to capture a castle. The talk starts at 7.30 p.m. at Pennefather Hall, St Albans Road, Barnet, EN5 4LA. 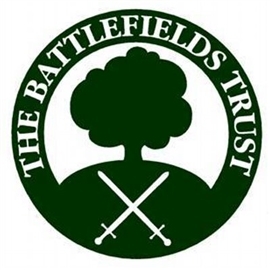 Tickets are £5.00 (£3.00 for members of the Battlefields Trust and Barnet Museum and History Society). For further details visit the Barnet Museum website at www.barnetmuseum.co.uk.